Karina and Elena Grinenko, friends and fellow world champion dancers, have launched their own dance competition called Dance Stars Festival. 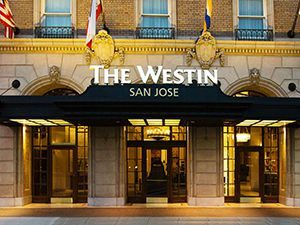 The inaugural event will take place April 29th at the luxurious Westin Hotel in San Jose, California. The event will include a themed dinner gala. 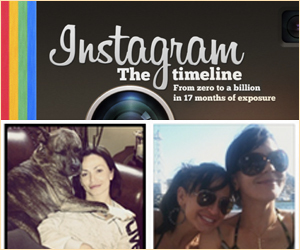 Karina and Elena invite you to join them April 29th to celebrate this exciting new competition and partnership. Visit DanceStarsFestival.com for more information.